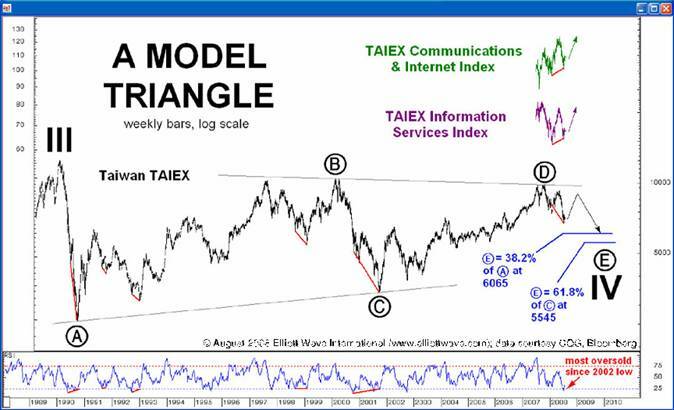 The chart below shows a longer view for Taiwan. The Treasury acceptance of mortgages does not lower risk. It transfers the risk from private hands to the public. But it does something even more destructive to the credit system. Instead it lifts rates on all credit, because all credit items are priced in addition to the ‘risk-free’ Treasury yield. So instead of propping up the housing market, the government is helping to destroy all credit markets. Government meddling was instrumental in the 1930s. We recommend reading Chapters 8-12 of Murray Rothbard’s America’s Great Depression. If Austrian economists can predict a Great Depression, then perhaps they are worth listening to when it comes to providing a solution to this mess. We were under the assumption that the FDIC deposit insurance fund actually existed as a separate entry on the balance sheet of the Treasury. We were mistaken. According to a report by William Isaac, a former chairman of the FDIC, the FDIC fund was rolled into the general fund during the Johnson Administration. This means that the U.S. government will be forced to borrow money to cover bank depositors. This borrowing will only increase long term rates, thereby creating more problems in the mortgage market, which will cause more bank failures. More so than in January, it is becoming more apparent that this recession is likely to turn into a depression.